It’s September 1st, and this is my second blog of the day. It is time to mark the occasion that is the brand new season of Eurovision. Yes, that’s right, from today, any song can be released and it would be eligible to participate in next years Eurovision Song Contest. We already know where we are going, and what the venue is going to be. It is going to be very exciting times in Stockholm next year. 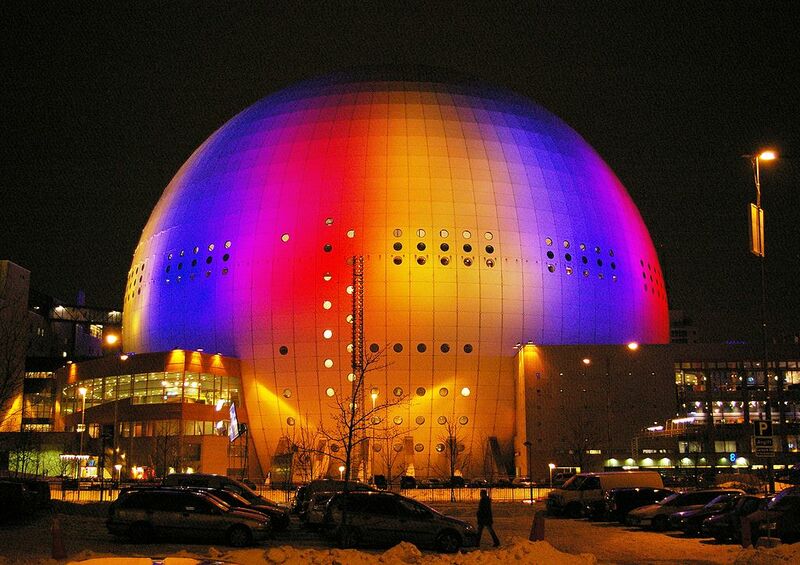 This will be the second time that the Globen Arena will host the Eurovision Song Contest after the contest played there back in 2000. So I would like to talk about what my wishlist is for the next edition, who I would like to see, what changes I would like to see brought in and most of all what to expect. So we are heading back to Sweden again after they last hosted the contest in 2013, only two years ago. 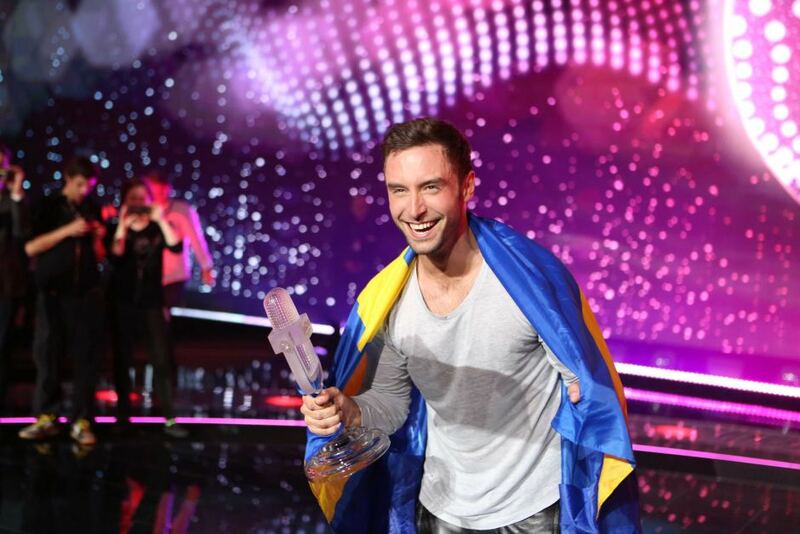 After the brilliant win from Måns Zelmerlöw this year, Sweden are now going to bring the contest to the Capital instead of Malmö. You can almost tell that this is going to mean much bigger celebrations throughout the city this time around, and hopefully bigger aspirations for what they want to achieve in terms of bringing the tourists in. I am hoping for a bigger and glitzier (is that a word!?) Eurovision Village with many Scandinavian treats for us to behold. In terms of the contest itself, I am expecting there will be a lot of uptempo numbers this time around. Pretty much all of the Top 10 in this years final were upbeat or alternative numbers rather than the traditional ballad, which seemed to not do so well this time around. 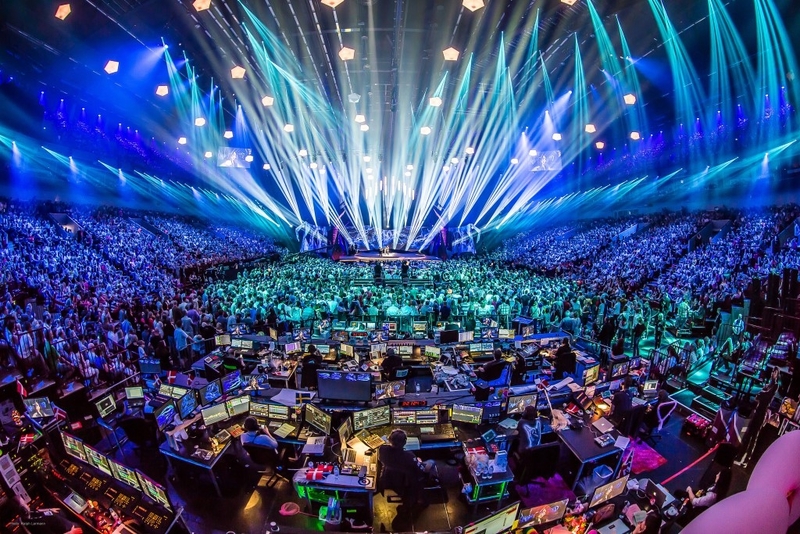 Songs in the contest normally follow a trend of what is popular the previous year and so I am expecting many uptempo numbers, probably with big and bold productions to rival that of Sweden this year. I expect SVT (that’s the Swedish Television Production company in charge of creating the contest next year, folks) will put on a small but contemporary affair in terms of the overall look and feel of the show. Maybe we will see some new technology come in to play, either by use of the cameras or the lighting to portray a fantastic setting. Let’s not forget that it was back in Sweden in 2013 when they dished out the bracelets to everyone in the crowd which all changed colour to match the setting of the performance happening on stage. It’s the small things like that which will make the show stand out. In terms of Artists I would like to see competing, I have to talk mainly about my home country, the UK. Let’s face it, we have had dire results in the competition in recent years and I blame nobody but the BBC for this. We always tend to go for amateur singers or not-so-popular singers who cannot hold a note on stage. The songs that we sing are the bigger problem, but I think we need to find a happy medium and find someone who is semi-popular in the UK and could probably do with a career boost (mainly throughout Europe) and come up with a great, up-to-date sounding song which would not sound out of place on the radio. It is not a hard task by any means, I would probably say the singer Ella Eyre would be perfect for this. Will Australia be back next year? That is the big question on everybody’s lips right now, they did really well in Eurovision 2015 as a “guest” country but it almost feels like they have become part of the Eurovision family, despite being thousands of miles away from the edge of Europe. Personally, I would love to see them back, along with returns from Ukraine, Bulgaria, Slovakia and Turkey. Bulgaria, in particular, are hosting this years Junior Eurovision Song Contest so it only makes perfect sense to come back for the big Eurovision next year. Changes to rules, well there are always changes happening up in EBU HQ. I think the results are fair and the voting is also fair. It wasn’t nice seeing Italy win the public vote this year but then not doing so well with the Juries, but it also means that everybody has to bring their “A” game when it comes to the big show. A few months after the show, despite Italy being a firm favourite of mine, I just can’t see it as a winner. What I mean by that is, it’s not been popular on the radio or charts throughout Europe whereas “Heroes” from Sweden has. “Grande Amore”, despite being sung extremely well and being a great Pop-era song, just isn’t that accessible to the greater audience out there. So with the rules for next year, I say, keep them the same. My only slight adjustment would be to let 8 people on stage rather than the 6. I have said this for many years, mainly because nowadays there are a lot of bigger productions on stage and it would mean that there would be more chances for dynamic performances with a few more dancers to bring the songs to life. This is just my personal opinion of course. So anyway, throwing this out there to you? Happy National Final Eurovision 2016 Season Bonanza day, and tell me, what are you expecting from next years contest? Is there anything you would change? Which artists do you think could make a big impression? Would love to see your comments.